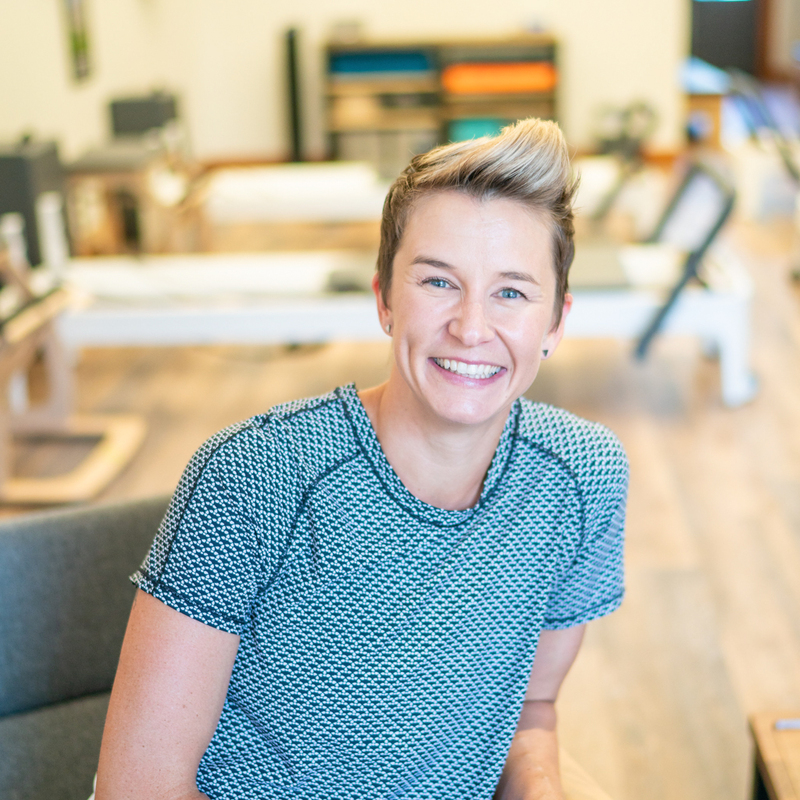 Sierra Symmetry founder Hillary MacLean, PMA®-CPT is a Polestar Certified Pilates Instructor, and Painless Running Coach. Hillary was a competitive gymnast through high school, snowboarder and wakeboarder through college, and after having her second child, directed her active nature to trail running. Although a successful trail runner placing well in races, she started experiencing pain as a result of her active lifestyle. Upon researching how to minimize pain while not sacrificing her love of running, she came across Pilates. Efficient movement coupled with a healthy diet has reduced pain associated with old injuries and shaved time off of PRs. Hillary now has three children and is motivated to share her love of exercise and running with those young and old. She believes everyone can benefit from efficient movement. Through Pilates, those just starting their careers in competitive sports can reduce the risk of injury and perform at the highest level, and those who want to spend every day feeling great can perform their daily activities with ease. Cheree Smith, PTA, PMA®-CPT, Certified Pilates Instructor, and Certified Barre Above Instructor. Cheree’s passion for athletics began in early childhood. Growing up as a dancer and a competitive swimmer in the Sacramento area, she learned early on the importance of balancing strength and flexibility. As a young adult, she participated in and has coached a variety sports. Today she continues to be very active in a number of outdoor athletic activities. 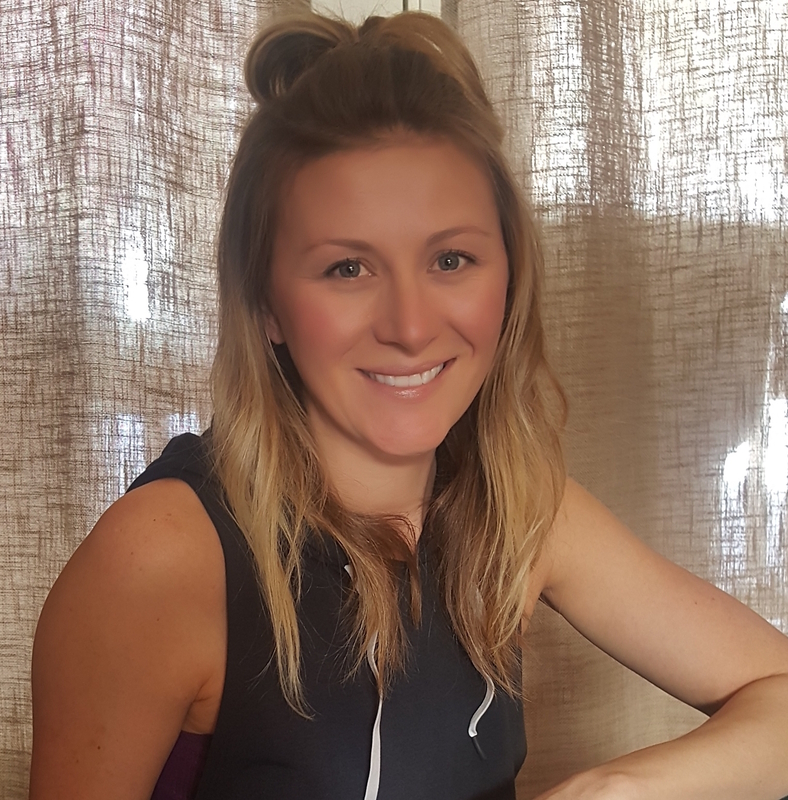 Cheree discovered the Pilates method over 14 years ago and instantly fell in love with its mind-body principles of concentration, balance, flow, centering, control and precision. 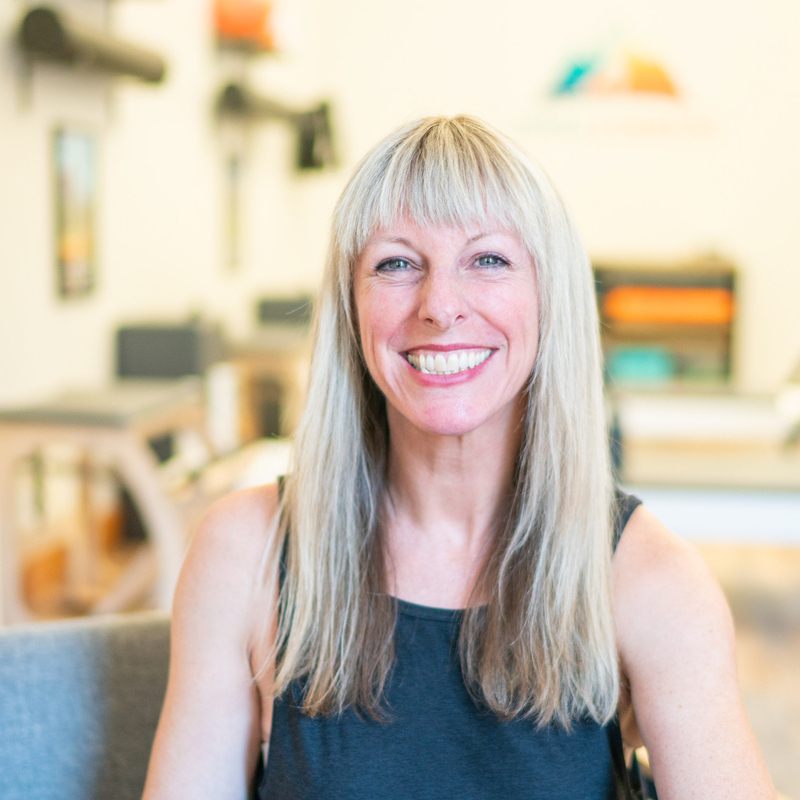 While going to school for physical therapy, Cheree studied and was certified as a Pilates instructor through the BASI Pilates® Comprehensive Teacher Training Course in Aptos, California in 2010. She has extensive experience in rehabilitation as a licensed Physical Therapist Assistant since 2012, and has worked in both in-patient/hospital and out-patient/orthopedic settings. She also has experience working with prenatal and postnatal clients. 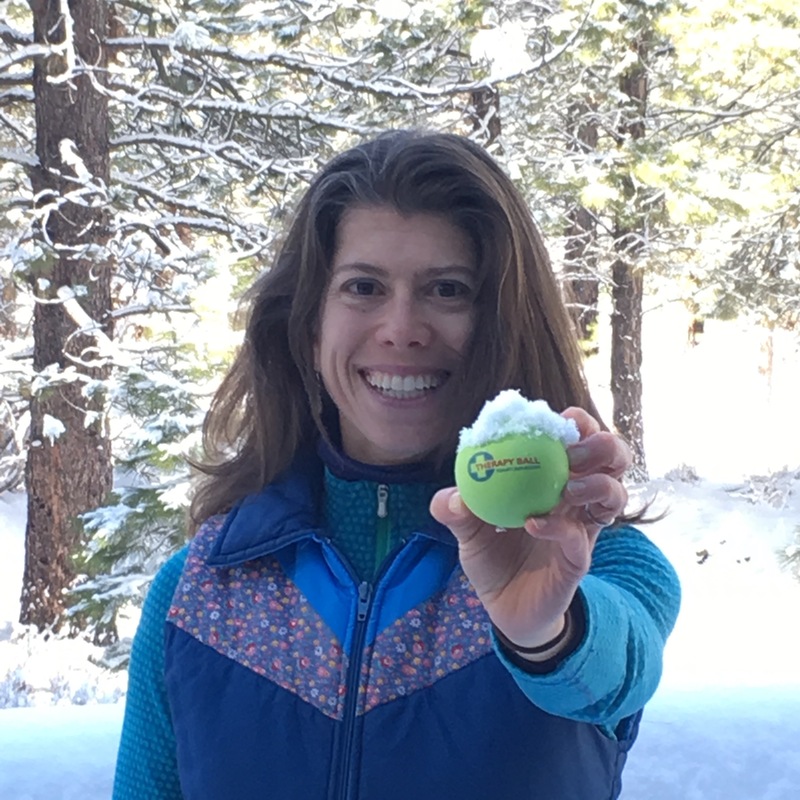 Nancy Brest is a Balanced Body Pilates Instructor, Certified Personal Trainer (Functional Movement Screen 1), and USSA 300 Snowboard Coach/AASI 3 Snowboard Instructor. Nancy has always been passionate about progressing and helping others. During college, she competed in sprint triathlons until she found snowboarding and was unable to resist the call of the mountains. Her drive to compete and passion for snowboarding took her to USASA Nationals in Halfpipe, Slopestyle, Boardercross and to New Zealand for the World Heli-Challenge. Wanting to help young athletes in competition, she started coaching competitively in 2005. After 20 years of participating in a directional sport, injuries and imbalances became evident. This inspired her to focus on sport specific training with clients ranging from rehab to elite athletes. Further striving to correct these imbalances, she started to incorporate Pilates to help correct bio-mechanical issues, develop greater core control and increase balance and stability in dynamic, rotational sports. 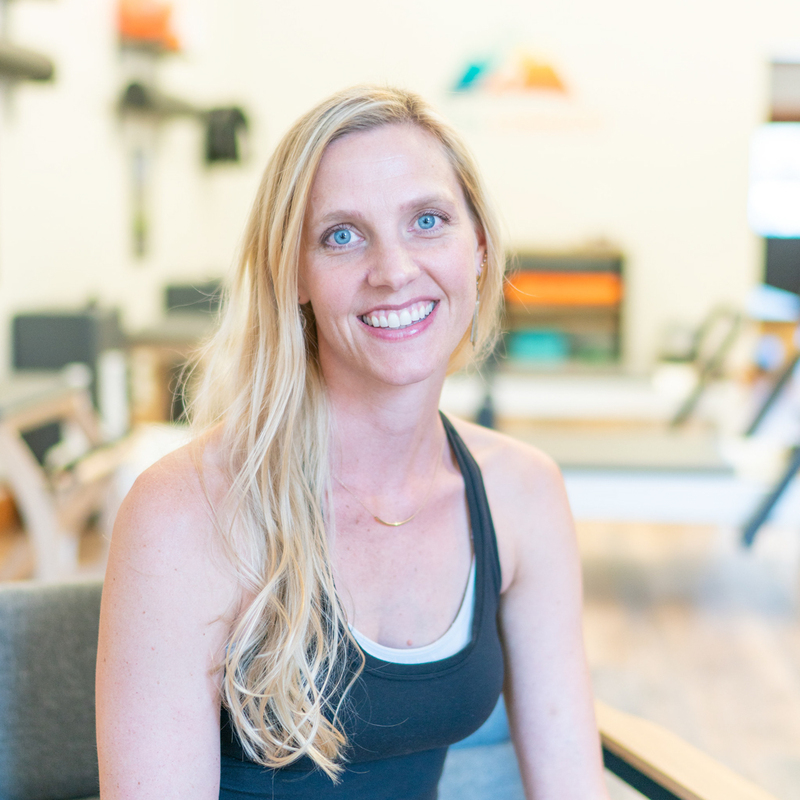 She brings her passion, knowledge and athletic experience to help her clients develop mobility and strength in tandem, whether for rehab or performance, in both sport and life. Gretchen is a Registered Yoga Teacher with Yoga Alliance (RYT-500). She is also a certified Yoga Tune Up® and Roll Model® Method Instructor. Gretchen is constantly exploring and studying different styles of movement and exercise and loves to share these discoveries with her clients. She enjoys helping people find their body blind spots and muscle imbalances so that they can improve their body awareness and feel more at ease in their bodies. Gretchen’s classes focus on healthy range of joint motion and strength with an emphasis on recovery from the daily stresses of both sedentary and intensely active lifestyles. Building on the belief that we are all our best healer, Gretchen’s classes encourage an atmosphere of self-inquiry, self-discovery, and self-care. Gretchen’s classes are a great compliment to most sports and training programs. Students have described her classes as being part of their health care plan and report that they come away feeling relaxed and restored. Gretchen is a longtime telemark skier and in recent years has taken up nordic skate skiing. She is PSIA certified to teach Telemark and Nordic (stride and skate) skiing. Michelle’s love of staying active stemmed from childhood. Growing up in the Reno-Tahoe area, she enjoyed all that it has to offer! But it wasn’t until the birth of her first daughter in 2008, that she caught the group fitness bug. Searching for a way to get back in shape, she found Zumba. The transition from student to instructor came without hesitation. Her passion to help others in their fitness journey sparked her enthusiasm to continue her education and training in other programs, as well. Over the years, she has acquired certifications to teach Barre Above, BOSU, LES MILLS Shbam, and also became an ACE Certified Group Fitness Instructor. She is always looking to learn something new, and to expand her ability to teach and grow. It’s all about the journey! Cynthia will complete her Polestar Comprehensive Series in May 2019 and will test for certification shortly after. She has been a competitive swimmer, bellydancer, avid cyclist, skate skier, and runner. Cynthia is the mother of two fun and charming children and previously worked as an engineer, technical writer, and patent portfolio analyst. She discovered the benefits of Pilates as a way to prepare for major abdominal surgery after being diagnosed with stage 3 colorectal cancer. Cynthia is excited to share this life changing form of exercise with other people, from those who just want to be more agile with their grandchildren to those who want to feel less achy after their Tahoe style extreming.